This page has been archived as it has not been updated for a significant amount of time. You can help add to this list! 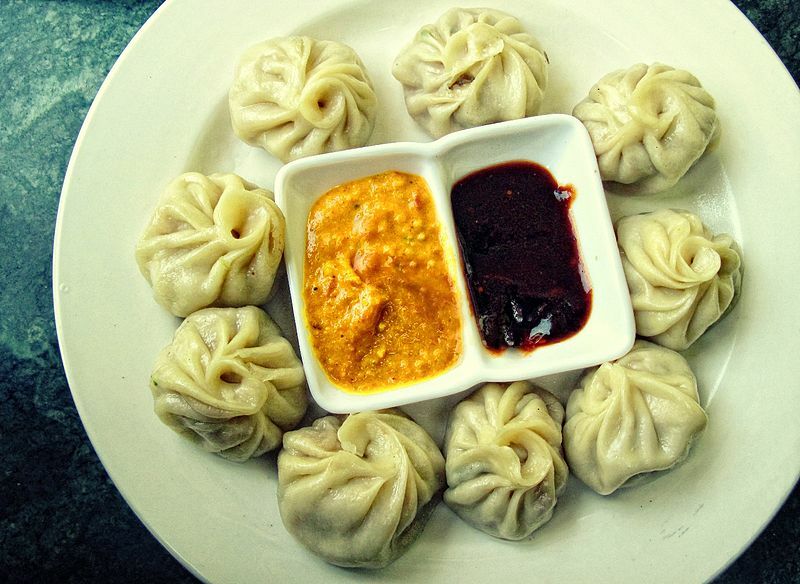 If you know where to find a good momo, shoot me an email.